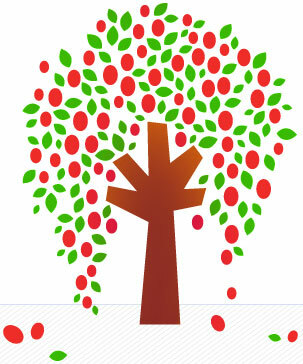 Also know as the WolfBerry, Goji is the ultimate Immune System Booster with Anti-Ageing properties. 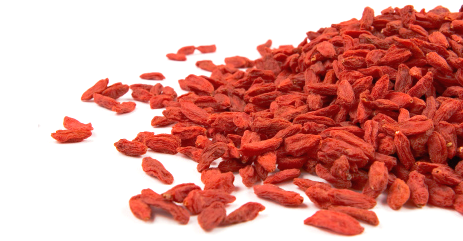 Hailing from the mountains of Tibet and Mongolia the anti oxidant rich Goji berry is said to promote a long and healthy life. In fact, if you consume a daily dose of this tasty little red berry expect to improve your circulation, enhance your eyesight, boost your immune system, protect your liver and improve your sexual function and fertility! Best of all, recent studies show that Goji berries have the potential to prevent the growth of cancer cells, reduce blood glucose, and lower cholesterol levels. And they taste GREAT too!